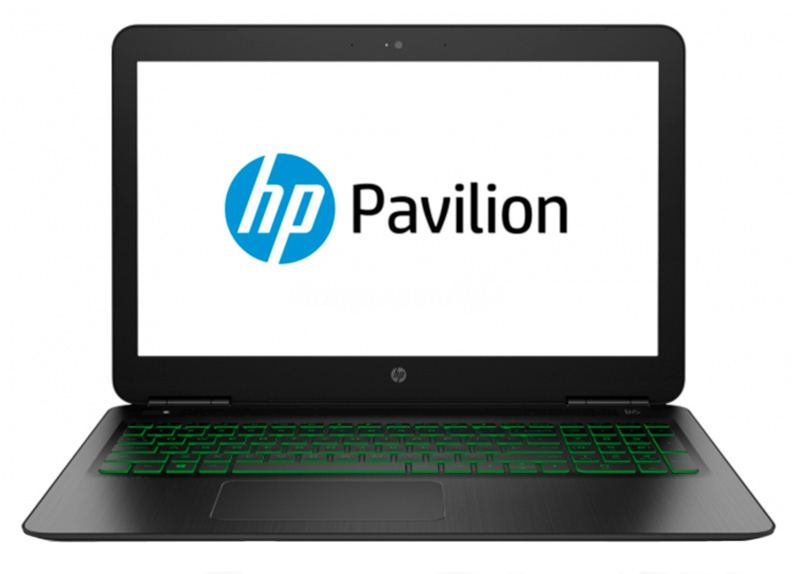 The HP Pavilion laptop is designed so you can excel at any task. Gaming. Creation. Entertainment. The latest processors and discrete graphics work together to jumpstart everything you do. Don’t settle for average performance. Prepare yourself for a new level of power. All your activities become easier and faster than before with the latest generation processor and advanced graphics. Watch videos, edit photos, and connect to family and friends with all the power you need to get things done. The NVIDIA™ GeForce® GTX 10 Series delivers the ultimate PC gaming experience.